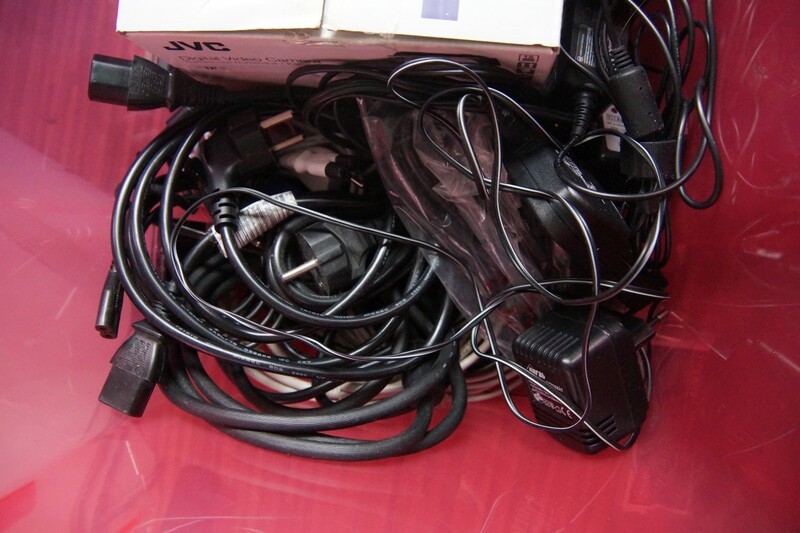 You never know when you might need just this one cable… just in case you need to use 20-year-out-of-date technology again. 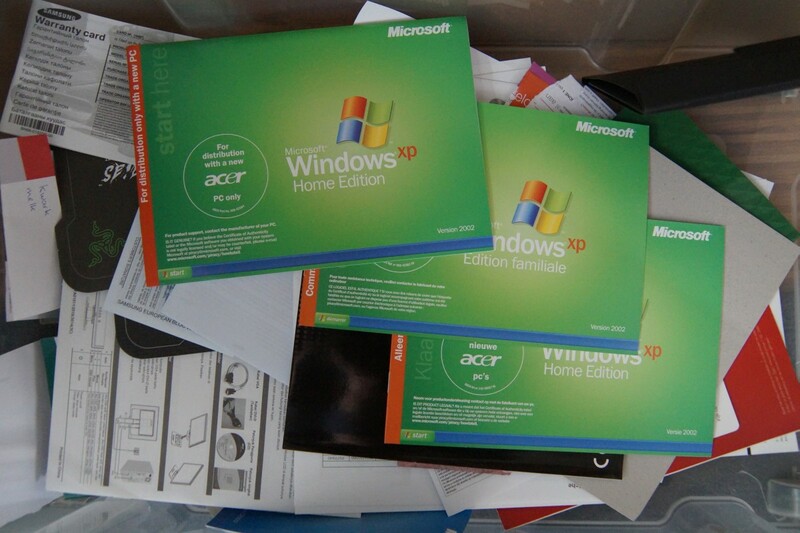 And especially important: bad documentation of software you have not used since the previous decade. I can only adivse anyone with a similar mindset to go through their boxes at least every 5 years. It will dramatically cut down on your storage space needs.